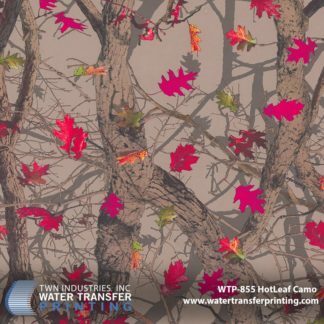 Next Camo Vista™ is the perfect “stick and leaf” camouflage for Spring and Fall. 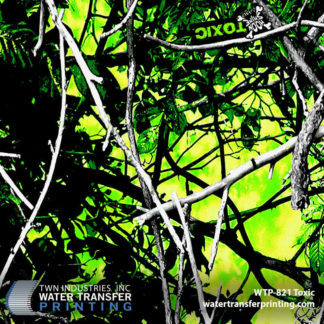 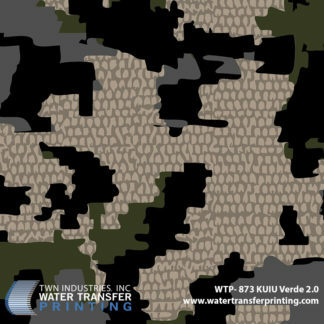 Next Camo Vista™ combines multi-directional photo realistic woodland elements with a blend of green and brown coloration. 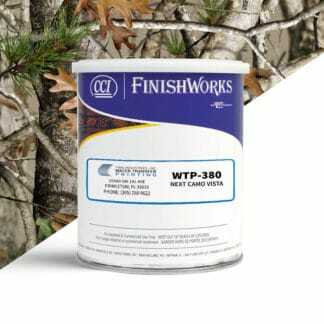 The pattern features a mix of oak leaves and pine branches with a neutral base. 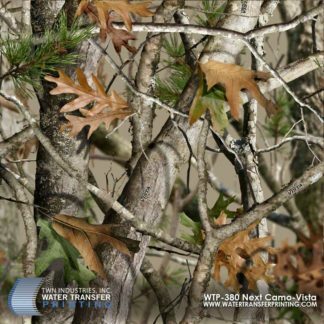 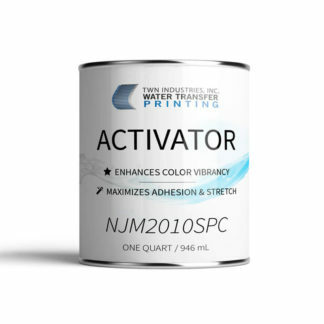 Next Camo Vista™ amassed a huge following and has proven popular on ATV components and other outdoors products.